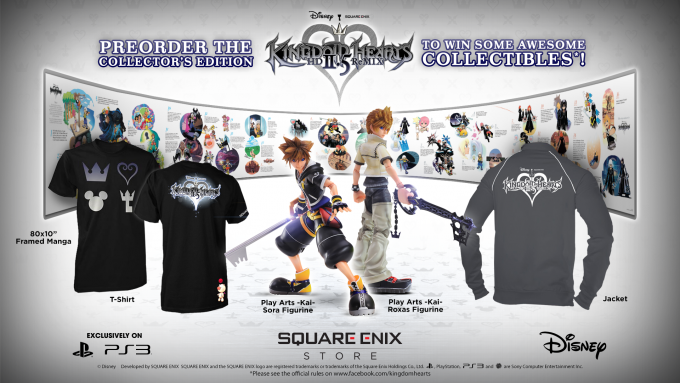 Square Enix Europe has announced a special giveaway contest in which you can win some Kingdom Hearts merchandise. 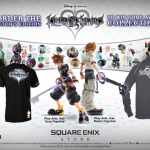 The prizes include a 80 x 10″ framed manga of the Kingdom Hearts storyline drawn by Shiro Amano, Sora and Roxas Play Arts Kai figures, a Kingdom Hearts HD 2.5 Remix shirt and jacket. First place will win the framed manga with five to give away. 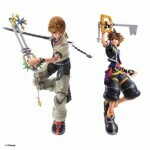 Second place is two Sora and two Roxas Play Arts Kai figures along with four Kingdom Hearts shirts. Third place will receive a Kingdom Hearts shirt and jacket. To enter, you must be a resident of the United Kingdom and you must pre-order the Kingdom Hearts HD 2.5 Remix Collector’s Edition from Square Enix’s online store and leave a comment on the official Kingdom Hearts Facebook page (post is readable to UK residents only) answering the question: “Why are you the biggest Kingdom Hearts fan?” as well as be 16 years of age or older. The competition ends on 4th December 2014 at 23:59 GMT. 5x Grand Prize Winners will each receive one (1) Kingdom Hearts HD 2.5 ReMIX printed and framed manga storyboard. 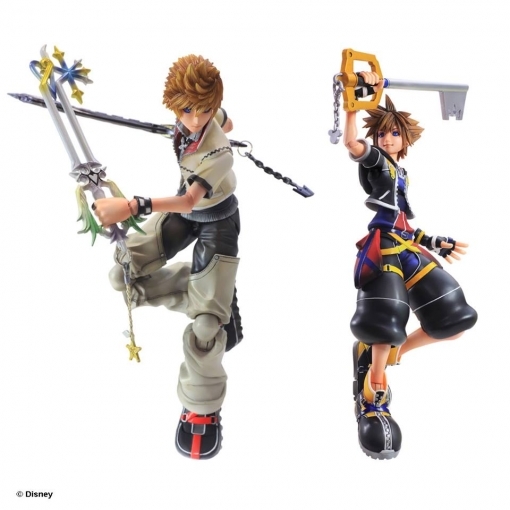 4x Second Prize Winners will each receive one (1) Kingdom Hearts HD 2.5 ReMIX Play Arts figurine and one (1) Kingdom Hearts HD 2.5 ReMIX T-shirt. 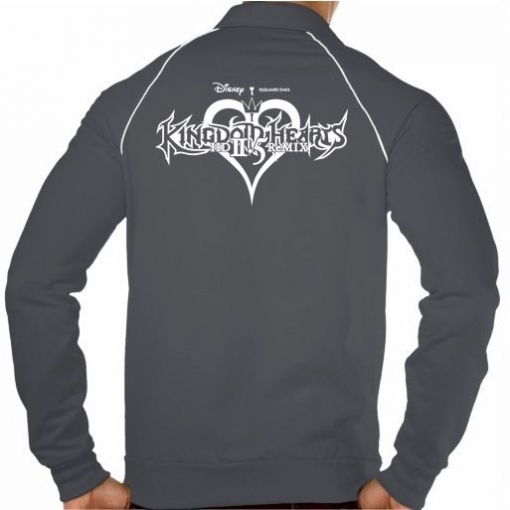 1x Third Prize Winner will receive one (1) Kingdom Hearts HD 2.5 ReMIX jacket and one (1) Kingdom Hearts HD 2.5 ReMIX T-shirt. Cross your fingers and hope you win!